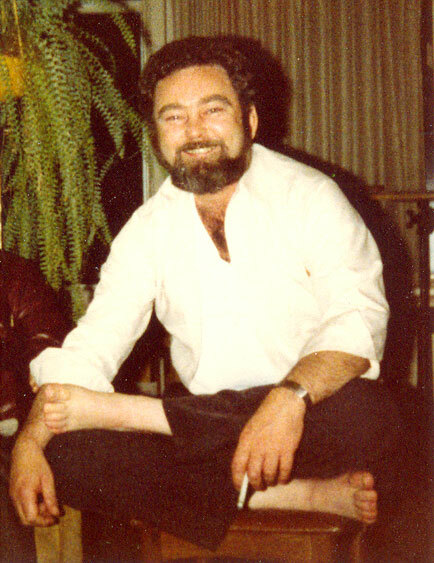 Gregory Hill in the mid 1980s. I hope you keep an eye on the "Sangha" section over on the right side of the page, as my friends have been posting many interesting pieces and I have been too busy doing my own thing over here to keep up. Given your recent focus on Illuminatus!, I did want to call attention to Adam Gorightly's interesting post on the final days of Malaclypse the Younger, e.g. the important Discordian figure Gregory Hill. Note that you can download a PDF of Hill's outline of the history of everything. I also particularly liked the latest Eris of the Month.